1-kanalig aktiv DI-box, från engelska MTR. Quality direct boxes are hard to find in today's disposable marketplace - either quality products are too expensive or the economy version is too fragile. 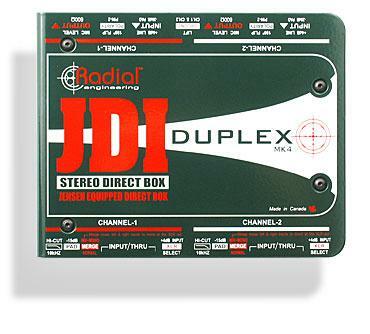 The excellent quality DI-3 single channel D.I. 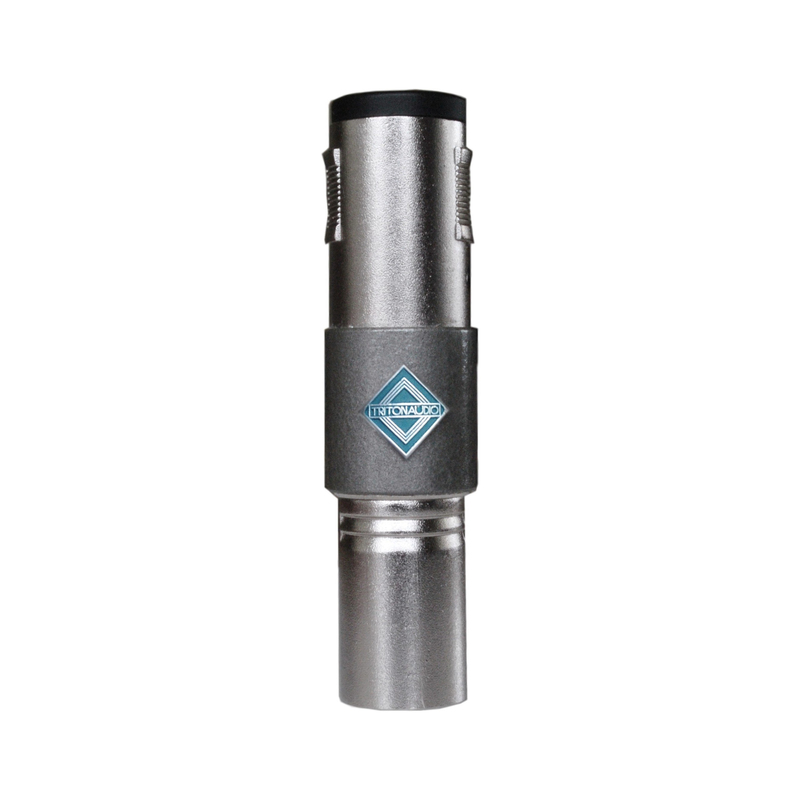 box has a mono jack input and link out socket, a ground lift to eliminate hum loops, a three position attenuator for accurate level matching, and a balanced 600 ohm XLR output. 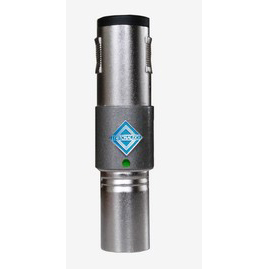 The active electronics have a purely resistive high input impedance, and so do not colour the sound. 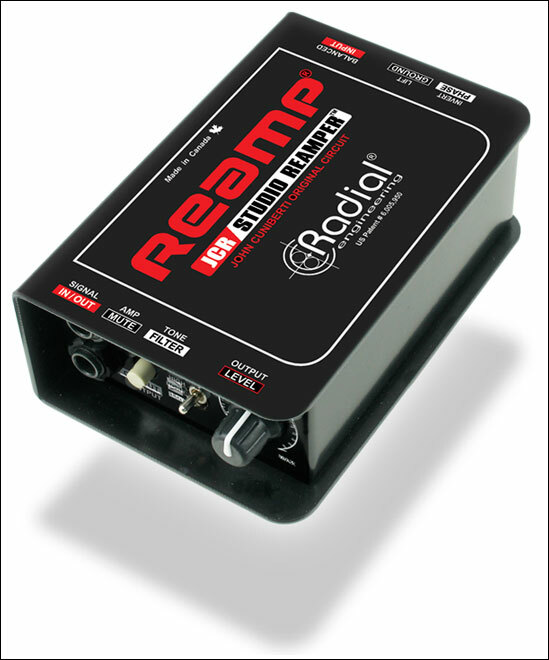 Both models can be powered in 3 ways: by a 9 volt battery, phantom power from the desk (or an MTR PPS-48), or an external 9v regulated power supply.